Developed and Fine-Tuned in a Pediatric Clinic for Over 10 Years. 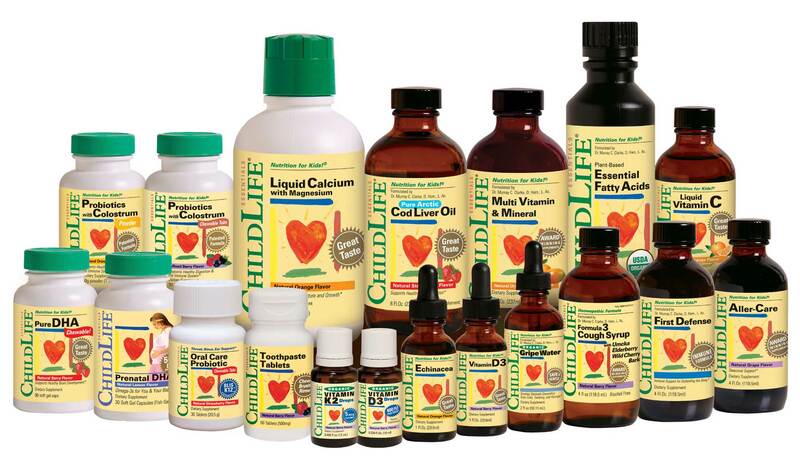 Formulated for Children’s Unique Nutritional Requirements. Doctor-Developed by a World-Renowned Holistic Pediatrician. Liquid Formula = Greater Bioavailability & Absorption of Nutrients. Liquid Formula Makes it Easy to Give to Infants and Children. Great Taste Your Kids Will Love. Award-Winning and Best Selling … Around the World. Multi Vitamin & Mineral to support Overall Health, Liquid Calcium to support Strong Bones, Liquid Vitamin C to Support a Strong Immune System and More! 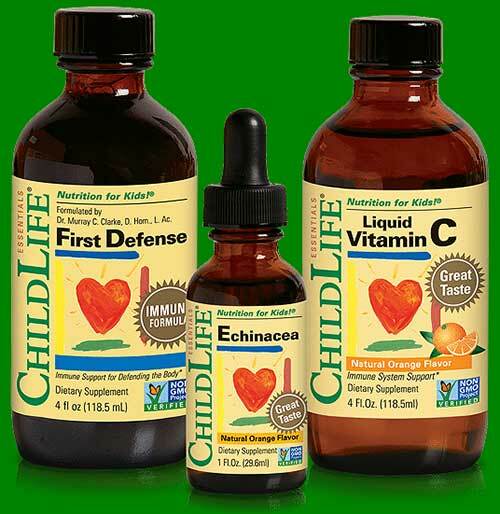 Immune Support Formulas to Help Keep Your Child Healthy All Year. Reaching nearly 1 million readers monthly, Better Nutrition is one of the world’s leading health store magazines and delivers the latest natural health and healing advice from top natural health experts. 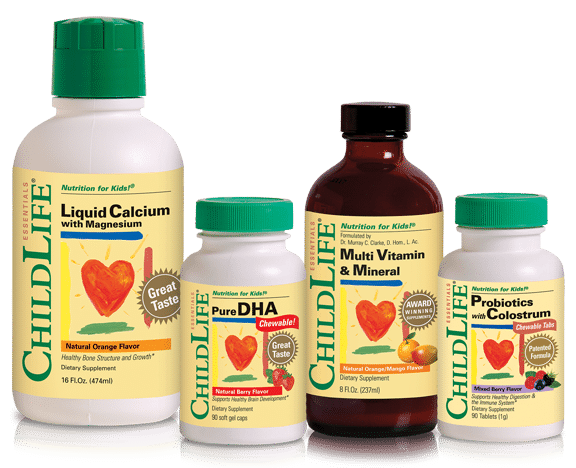 ChildLife Essentials® FD is proud to win the Best of Supplements Award for 2018. Forbes Magazine Romania recognizes that selling children’s products is an act of immense social responsibility. Forbes honors those brands that are exceptional in the hearts of moms. 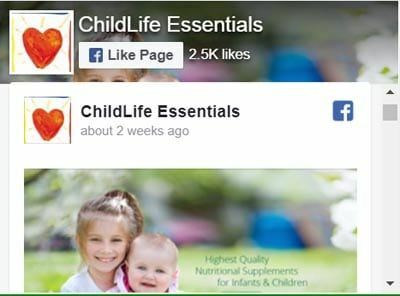 Moms with children aged 0-5 were asked which kids supplement brand ranked highest in trust, safety and quality. In 2017 and 2016, ChildLife Essentials® won the award for #1 Brand in Romania.